Available 3/1/2018. 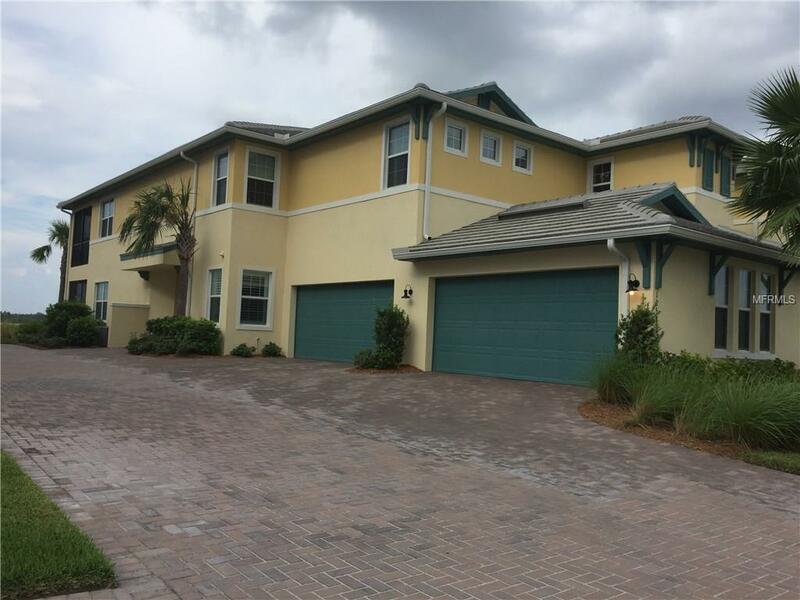 Beautifully furnished Ground floor 3/2/2 Townhouse on Manatee River. Available for season furnished for an annual unfurnished. 1 King in Master, 1 Queen and 2 twins in bedroom 2 & 3. Glazed cabinets, stainless appliances and granite counter tops in kitchen. Plantation shutters throught out, quartz counter tops in the bathrooms, Tile in the main areas and carpet in the bedrooms. Screen covered lanai overlooking manatee river and trails. Close to Clubhouse, Gym and Marina in Tidewater Preserve.